Call: Kylie Wekeem on 0266517343. Email: Kylie Wekeem at office@bunkercartoongallery.com.au. Audrey Hepburn. 'Breakfast at Tiffany's'. Romantic enough? The National Cartoon Gallery @The Bunker, Coffs Harbour is celebrating all things love with the exhibition, "Love is in the Air" from 8 February to 3 March. 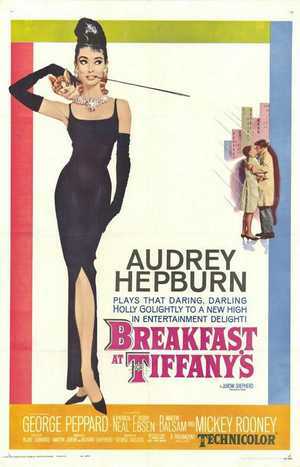 And what's more appropriate than "Breakfast at Tiffany's" on 14 February? Come along and enjoy an iconic movie, light refreshments, and cash bar. $20 entry, pre-purchase at the Gallery or through Eventbrite.